For the past several years Sony has been the only player in the Full Frame Mirrorless market. But as 2018 begins to draw to a close, we now have Canon and Nikon joining the fray as well. 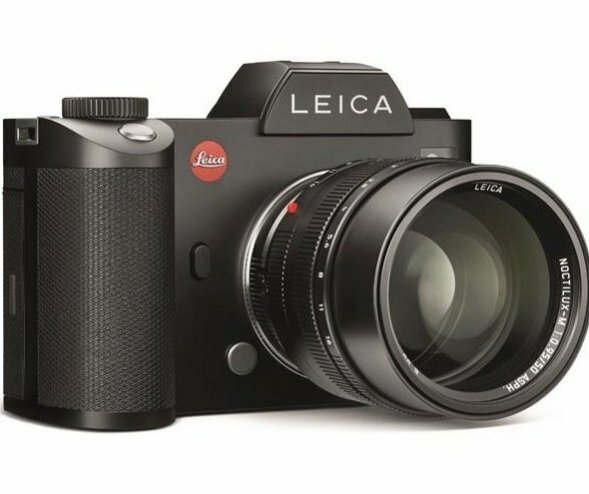 Leica also offers a Full Frame Mirrorless option. And let’s not forget about the rumors of Pentax and Panasonic releasing their own Full Frame Mirrorless option in 2019. As the Full Frame Mirrorless war begins to heat up, which do you think will come out on top? In this article, I am going to highlight the current state of the Full Frame Mirrorless battleground along with the current models that are making war against each other. Sony has been the king of the Full Frame Mirrorless world for the past few years. The introduction of the Sony a7 series was groundbreaking. However, the position of “king” came somewhat easy for them though. Seeing as they were pretty much the only player in the market for the past few years. Outside of the Sony a7 series of cameras, the Leica SL TYP601 was the only other model available. The other Full Frame sensor big hitters, Canon and Nikon, clearly absent. While it is true that Canon was playing around with their APS-C Mirrorless range, the EOS-M. It is also true that the EOS-M was never going to compete with the Full Frame Sony a7 series. Since the initial launch of the Sony a7, new iterations have come along. The a7 series is now in its third iteration. One interesting thing to note is how Sony have chosen to keep all three iterations available on the market at the same time. Other companies tend to discontinue the older iterations once the new models become established in the market. I think this played well in Sony’s favor. The cheaper price points of the older models can be more appealing to certain people. The newer models come with improvements and new features but also a higher price tag. 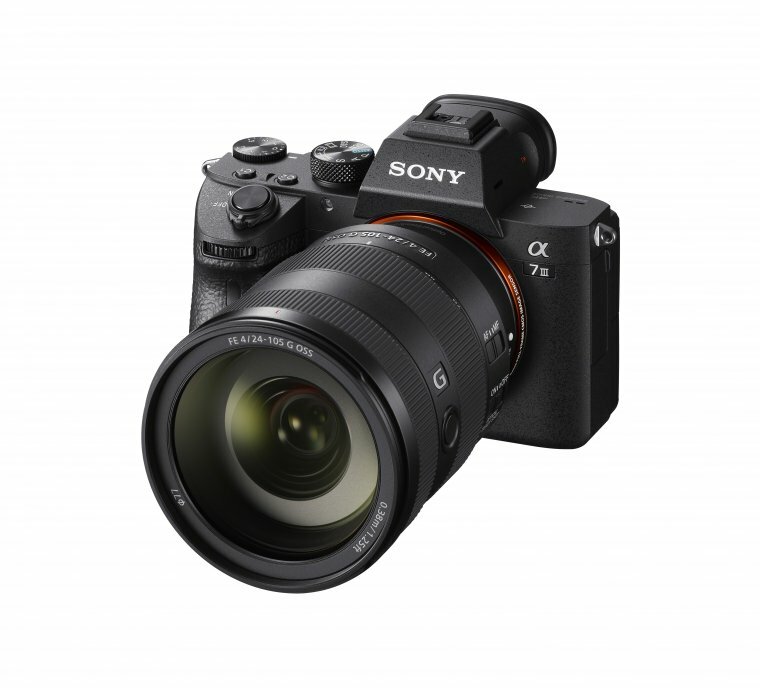 Sony also released the a9 model which boasts a faster frame rate aimed at sports and fast action photography. While the Sony a9 is easy to identify with respect to what type of photography/photographer it is intended for, the same cannot be said for the a7 series. If you were just to look at the above list, then how would you know what a7 model to go for? Well, we need to disregard the iteration numbers for the time being. We can see the models are differentiated by the presence of either an “R” or an “S”. The “R” models boast a higher megapixel resolution and a slower frame rate than the other models. The “S” models boast features that make it more suitable for video recording. The “a7” model lacking either the “R” or the “S” is more of an all-rounder camera. This model provides a moderate megapixel count, a decent frame rate and a better price tag! Each iteration of the a7 series comes with some new updates and features. Before you invest in a particular model, explore the specifications of each online and see which fits your needs best. Leica, the camera brand that incites both excitement and fear in the minds of photographers. With its long history in the photographic community, excitement at just the mention of the name is to be expected. However, it is the price tag associated with the Leica name that brings fear. Leica has long produced great camera optics. Their lenses are some of the best available. And while we would all love to have one in our bag, their high price tags frighten so many of us away. Leica was second to the Full Frame Mirrorless market with the introduction of the SL TYP601. This model boasted a moderate 24 megapixel sensor, 11 frames per second continuous shooting, 4K video, 2 card slots and an ISO range of 50-50,000. Not bad specifications at all. However, when you look at its hefty price tag, you would have to concede that it is not yielding the best bang for your buck. Especially when you can get one of the Sony a7 series models for a fraction of the cost. Like all Leica cameras, this model will certainly appeal to a niche bunch of photographers, The ones with big bank accounts! However, it has not offered any real competition to Sony thus far. But who knows what the future holds. There have been announcements as of late indicating that Leica, Sigma and Panasonic are working together with new Full Frame Mirrorless offerings. Stay tuned for what unfolds during 2019. Earlier this year, Nikon beat Canon to the punch with respect to announcing and launching their Full Frame Mirrorless offering. Like Sony, Nikon opted to release a standard resolution and a higher resolution model. 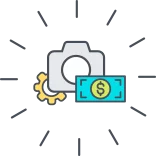 The Z6 provides a moderate 24.5 megapixel sensor, up to 12 frames per second burst rate and an ISO range of 100 – 51200. The Z7 model provides the higher 45.7 megapixel sensor, 9 frames per second burst rate and an ISO range of 64 – 25600. Both models provide 4K video and only 1 XQD card slot. Some professional Wedding Photographers would cry at the prospect of having no backup card slots during the wedding shoot. The Z series models also boast a new lens mount and some new lenses to go with it. Nikon also introduced the FTZ Mount Adapter which allows for the use of F-mount Nikkor lenses. This certainly appeals to the Nikon users who may have a large lens collection already built up. Although they beat rivals Canon with their Full Frame Mirrorless announcement, time will tell if their offering triumphs over Canon as well as Sony. 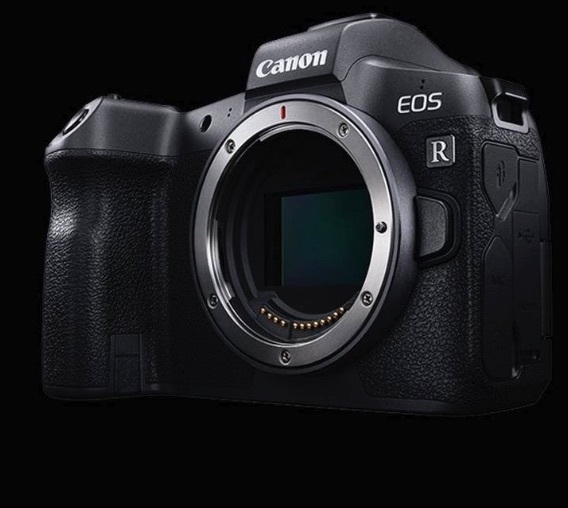 Last, to enter the Full Frame Mirrorless battleground in 2018 we have Canon and their Canon EOS R model. Like Nikon, Canon also has introduced a new RF mount. Similarly, they also released a mount adapter to accommodate existing Canon lenses. In fact, Canon went ahead and released three different mount adapter options. The EF-EOS R mount adapters enable the user to attach Canon EF and EF-S lenses to the new EOS R body. This is very much welcomed by the Canon faithful who have collected various EF and EF-S lenses over the years. The EOS R boasts a nice 30.3 megapixel sensor, a DIGIC 8 processor, 8 frames per second burst rate and an ISO range of 100 – 40000. Like the Nikon offerings, this model also features only one memory card slot but of the SD variety instead of an XQD. Canon also announced some new RF mount lenses. Like Nikon, the range is limited right now, but this will grow over time. The same was true of the Sony a7 series when that first launched. As a Canon user, the Canon EOS R tempts me and appeals more than that of the other brand offerings. But truth be told, I will probably invest in a Canon 5D Mark IV before I start investing in a Full Frame Mirrorless model. I must be one of the few people on the planet who prefers the bigger and heavier DSLR models. Stay tuned to see how the Full Frame Mirrorless war heats up further and evolves during 2019. Tom – I also am a fan of the larger DSLR bodies. I still like the ruggedness and robustness that they provide. My first serious DSLR was the Canon 7D. Which was big, heavy and I loved it. I even added the battery grip to it to make it larger and heavier :-). I also had the Canon 5D Mark II. Also a heavy solid DSLR. My main camera for the past number of the years is the Canon 6D. And although lighter than the 5D Mark II, it still feels good in the hands. It is my trusty workhorse. So I do agree with you with respect to the preference of the heavier DSLRs. However, I have also used a number of smaller and lighter mirrorless bodies and I must admit that I like those as well. For example, I love my Fuji XT20. It is a great APS-C sensor camera with a great selection of lenses available to it. At the end of the day, cameras are just tools. And every photographer can and will prefer to use different tools to complete the task at hand. Whatever works best for the individual :-). Have a great day Tom and thanks for reading the article. 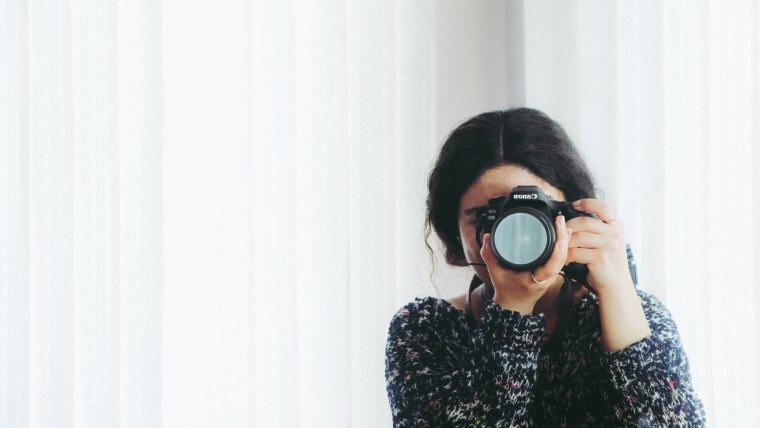 There are more than think that prefer a heavier DSLR camera. When I first picked up a 1D body, that was it for me. Any other camera feels like a toy in my hands now. I am 65 years old and can still take a hand held shot with my 1Ds Mark III and my 100-400 mm L lens. I still laugh when I hear , It’s to heavy and then they add a battery pack. I suggest they take up knitting, but beware, use the small needles the big ones might wear ya out.